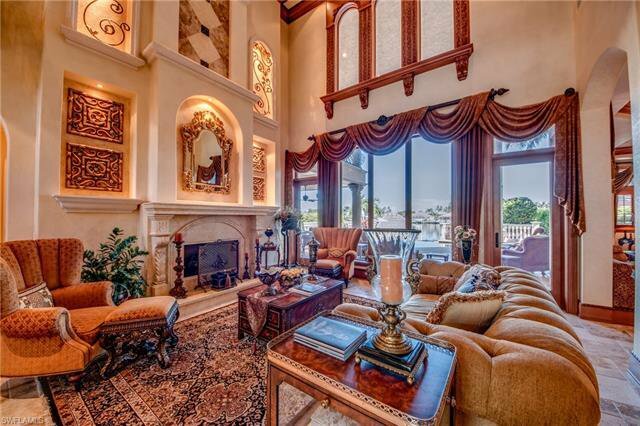 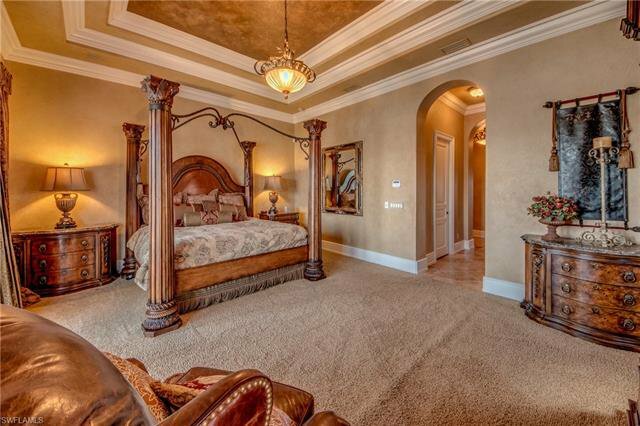 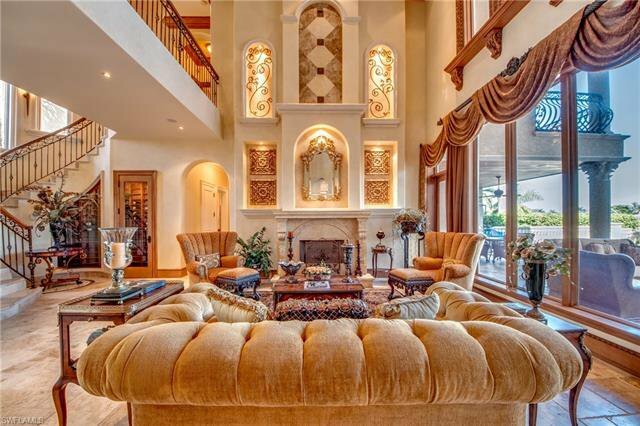 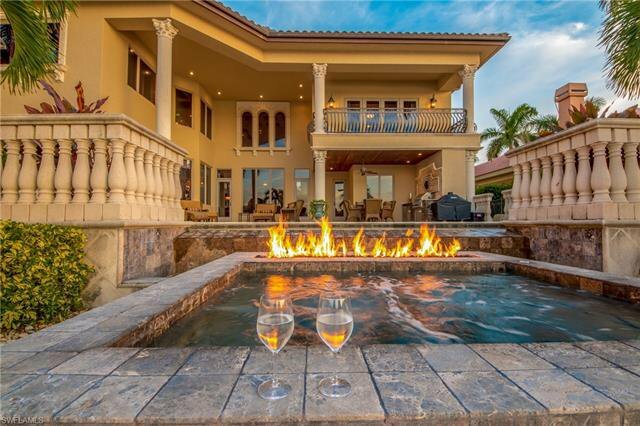 This extravagant home is inspired by the style of the Mediterranean coastline lies this gorgeous estate home built with one of a kind craftsmanship and attention to detail. 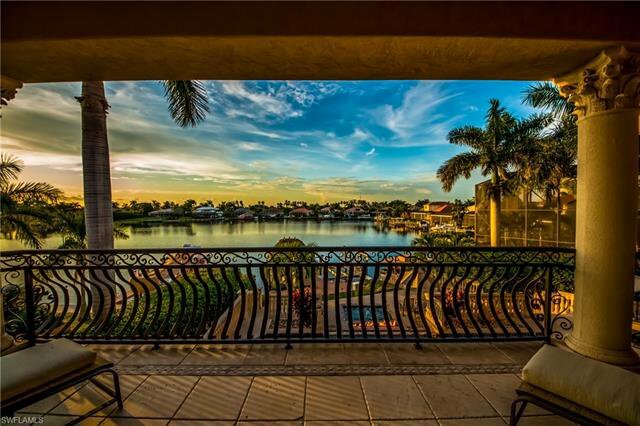 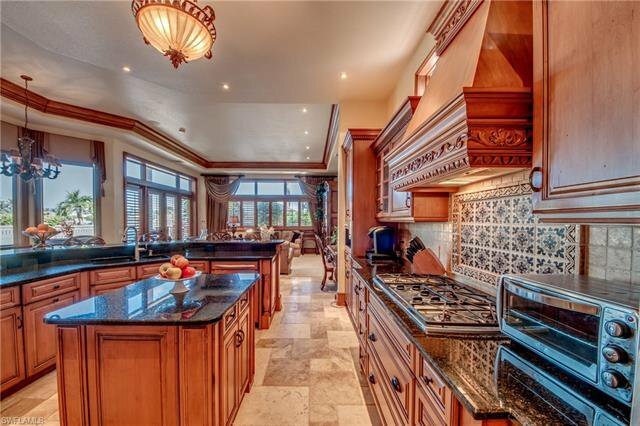 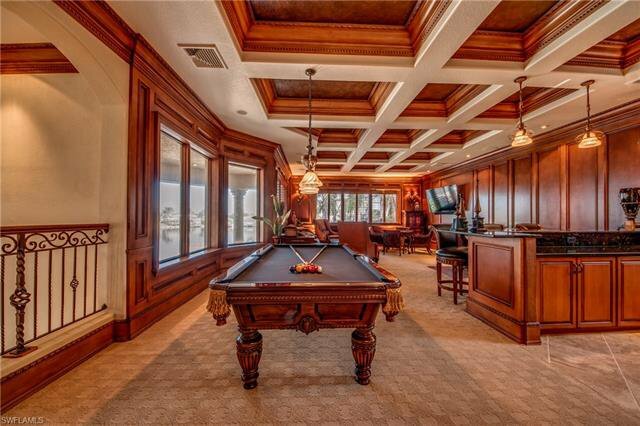 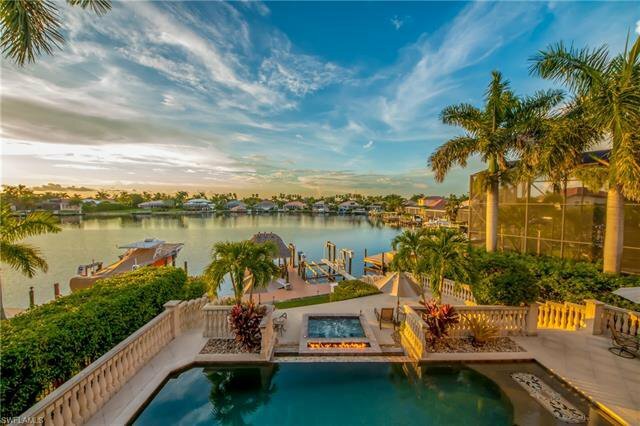 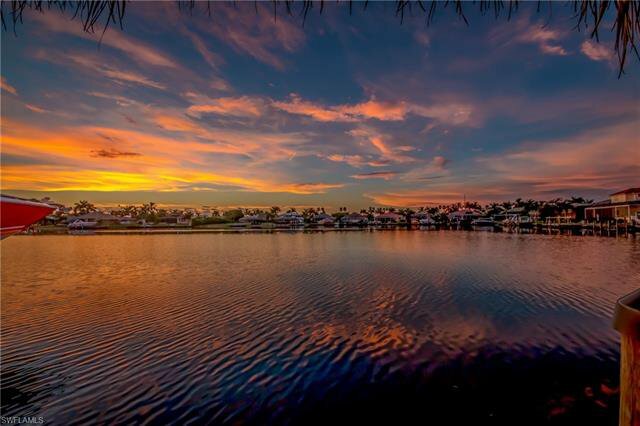 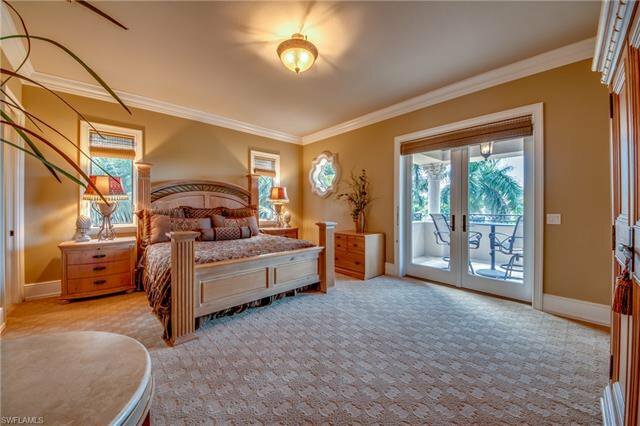 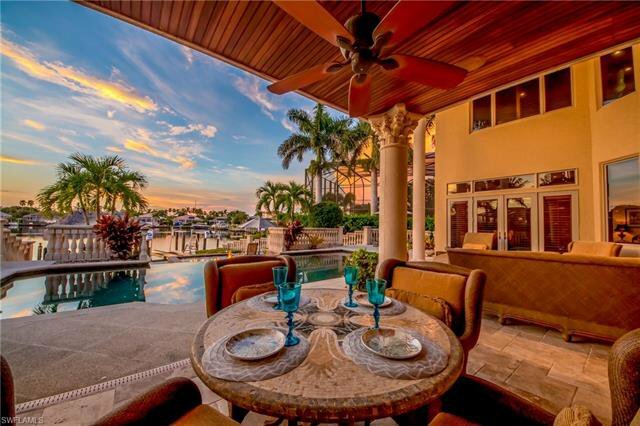 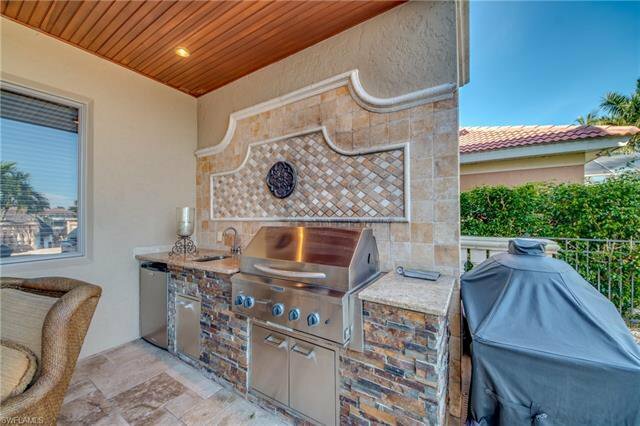 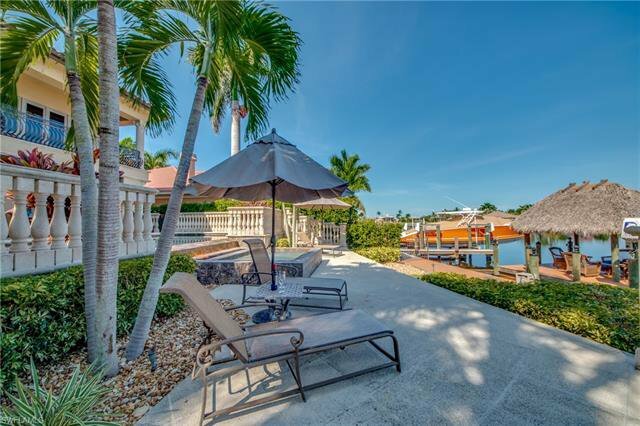 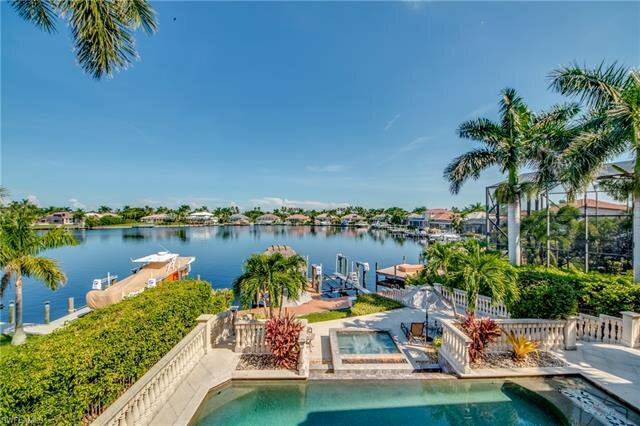 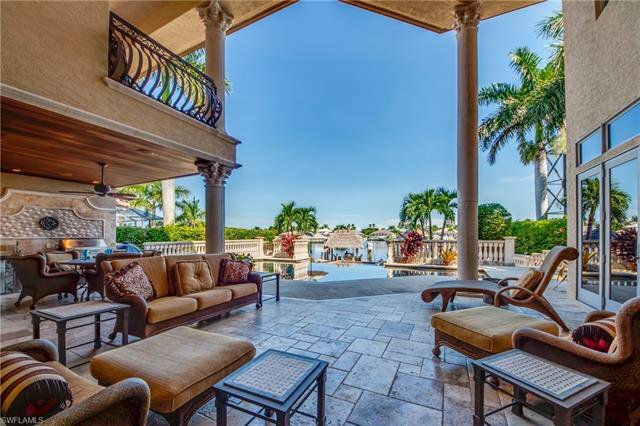 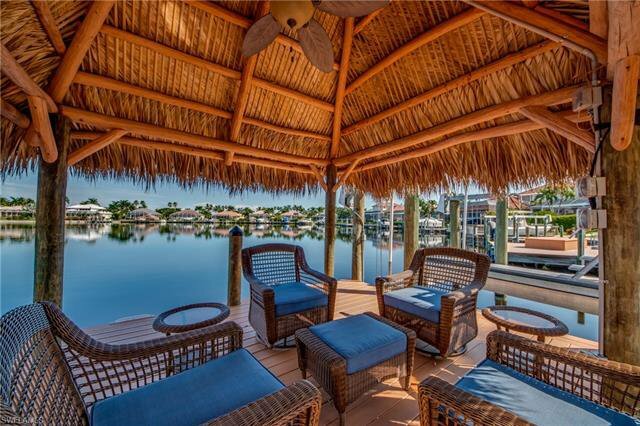 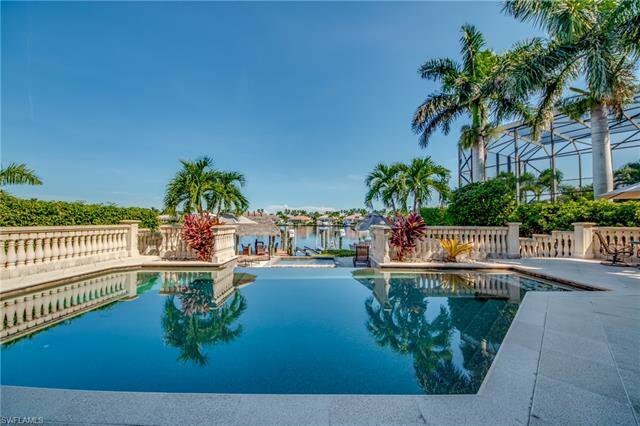 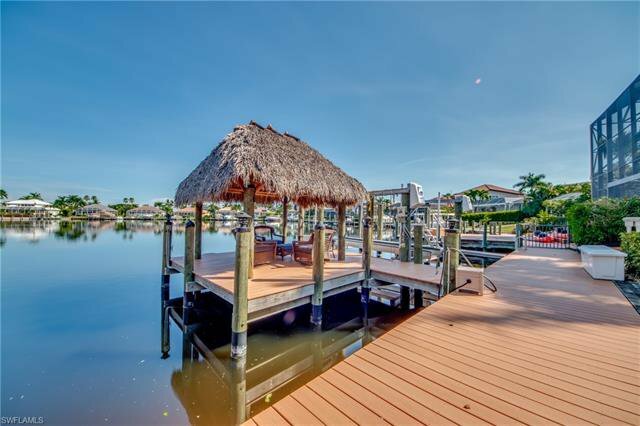 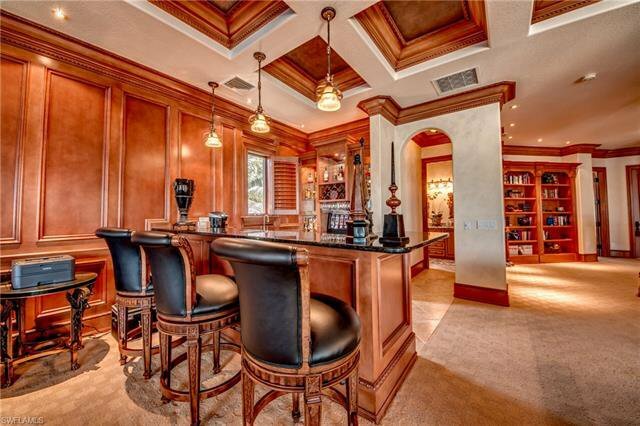 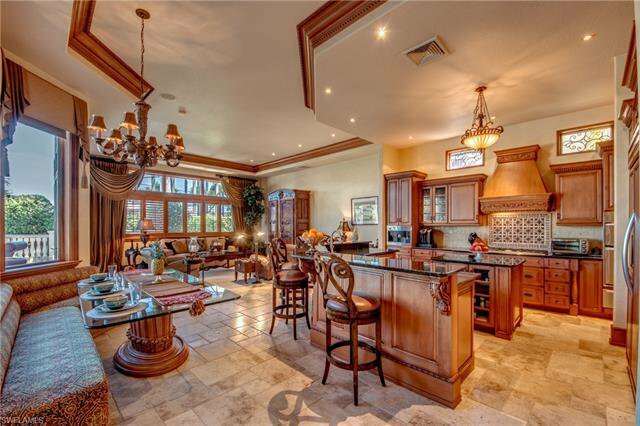 Imagine a luxurious SW Florida lifestyle entertaining friends and family that embraces good food, fine wine and simple pleasures in this stunning Cape Harbour gated residence. 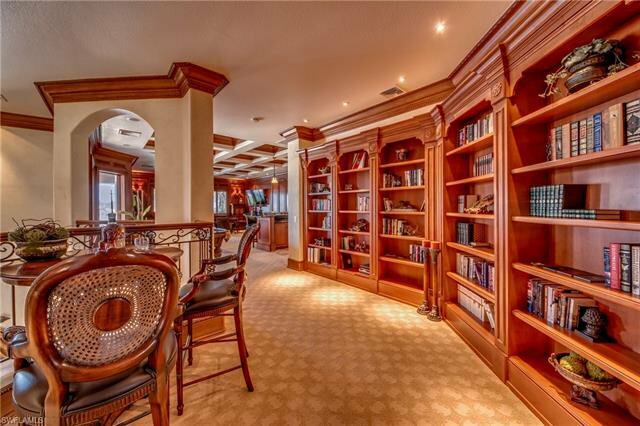 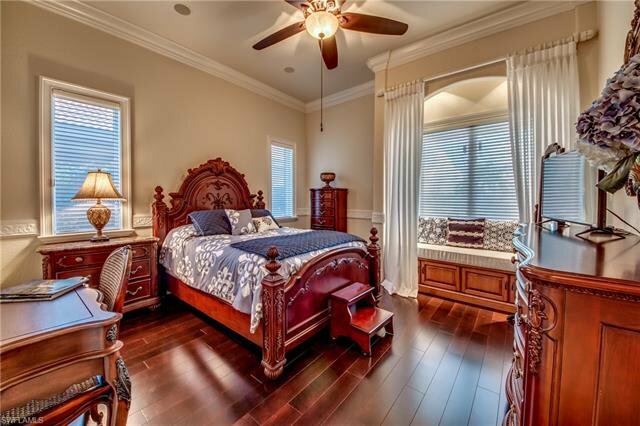 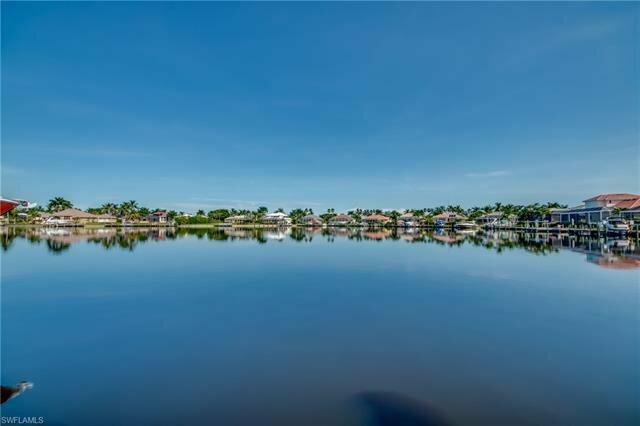 Alluring and sophisticated custom home with exceptional entertaining spaces situated on a picturesque sailboat access lake just minutes from the Gulf of Mexico. 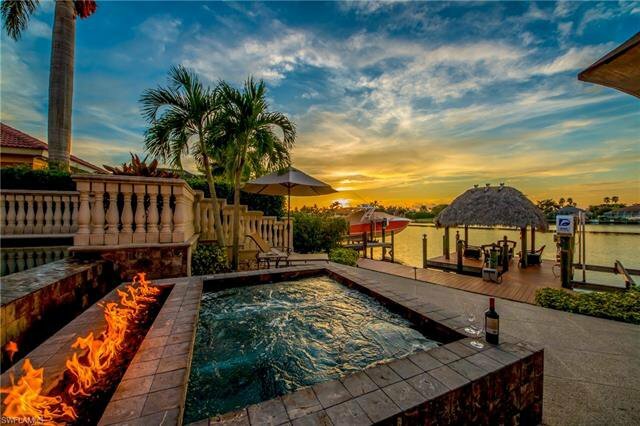 Imagine twilight poolside gatherings with a lakefront bubbling spa and firepit that light up the sky. 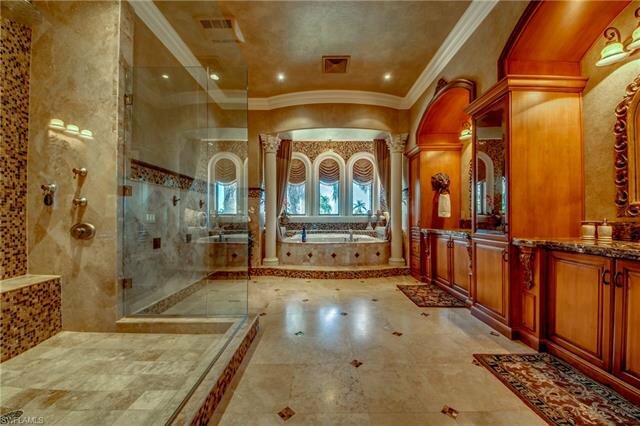 One of a kind craftsmanship and attention to detail rarely found. 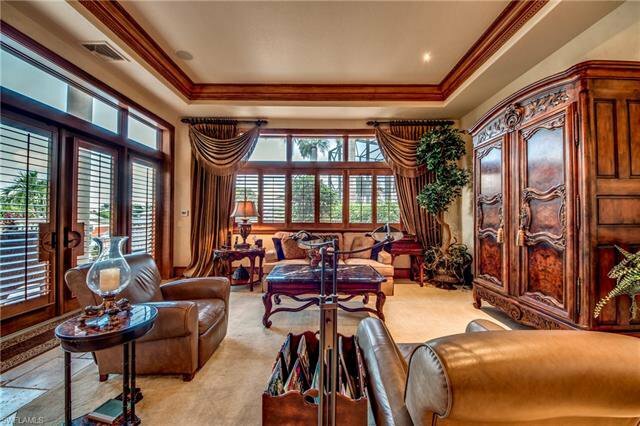 Old world style meets sophisticated modern convenience. 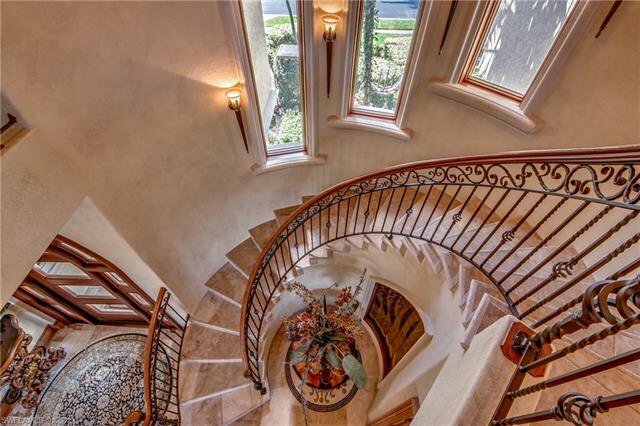 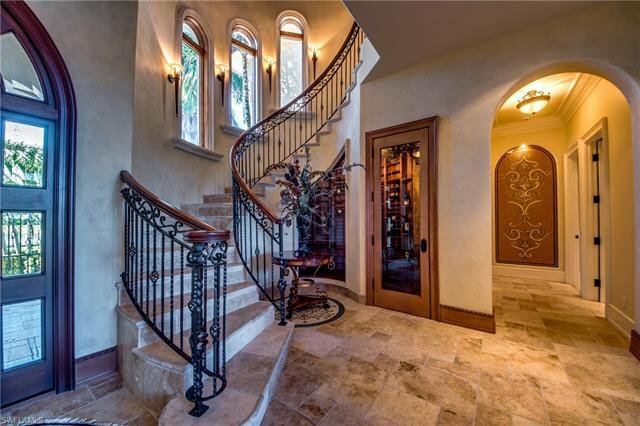 The grand entryway with a sweeping staircase draws you into a voluminous layout and stunning 2-story views to the lake. 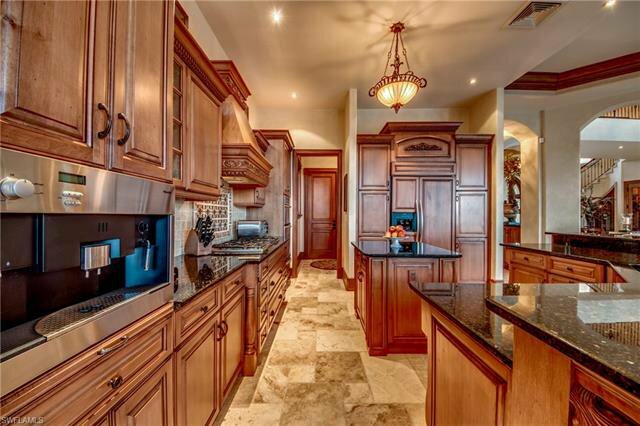 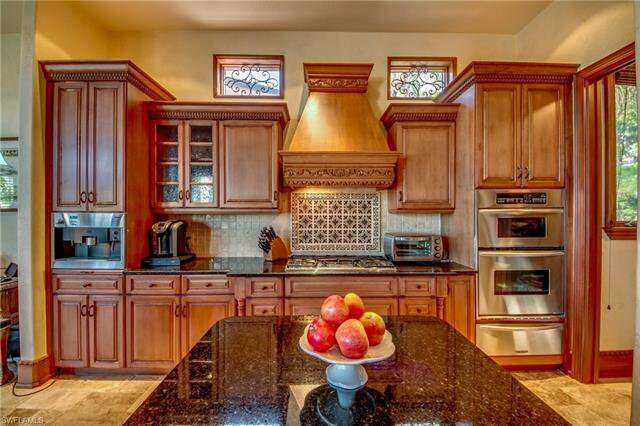 Spacious chef’s kitchen with gas cooking, elegant formal dining room, living room with gas fireplace and two story windows to the pool, billiards room, library, wine cellar, two laundry areas and a divine master suite with opulent ensuite bath with soaking tub and separate glass shower. 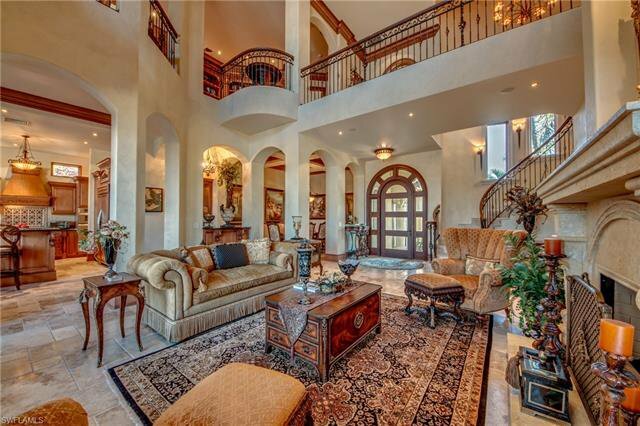 Stunning masterpiece!